An integrated campaign that challenged the public’s perception of running a prison has won top prize at this evening’s RAD Awards in central London. HM Prison & Probation Service’s senior leadership campaign, created by Havas People, was described as “extremely brave” by the judging panel. The RAD Awards celebrate the brightest and the best in recruitment advertising and communications. 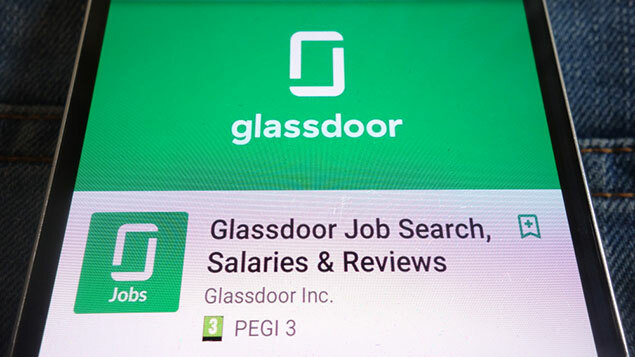 The HMPPS campaign turned negative perceptions of prisons on social media into more than 500 job applications, capitalising on opinions that were often unsubstantiated, naive or plain abusive. 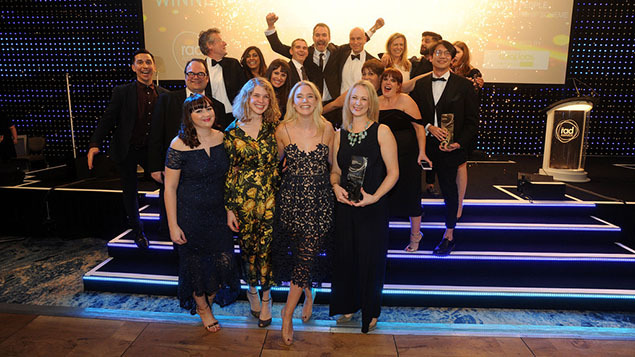 More than 900 professionals from recruitment communications, media and HR attended a glittering ceremony in the Great Room of the Grosvenor House Hotel on Park Lane. Comedian Russell Kane entertained guests, before announcing the winners of the 17 categories. Professional services firm EY and its agency MSL walked away with three RADs, for their work in employer branding, graduate website and their school leaver/apprenticeship campaign. Other winners included Police Now, McDonald’s and the National Trust. 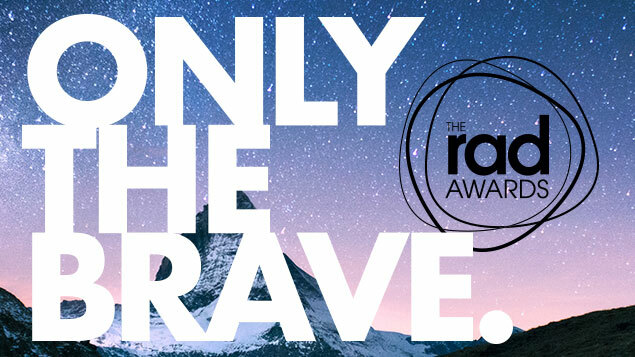 The next RAD Awards take place on 31 January 2019. Keep up to date here.